Let Five Star Claims Adjusting review your insurance policy BEFORE storm season. Before hurricane season is the time to contact Five Star for your FREE insurance policy review. We will go over your coverage, find any holes or gaps in your coverage and alert you before you need it. Five Star Public Adjusters use infrared sensors to find any moisture in your walls. Why should I get Insurance Policy Review? Be sure that you have the appropriate amount of coverage in place BEFORE hurricane season. We can't predict other kinds of home or business damage like burst pipes, fire or other damages. But we do know when hurricane season starts. Don't wait until the last minute, schedule your FREE homeowner's insurance policy review today. Just fill out the form and we will schedule a free review. Our adjusters will address all points of coverage and are trained to find gaps in coverage or make recommendations before it's too late. 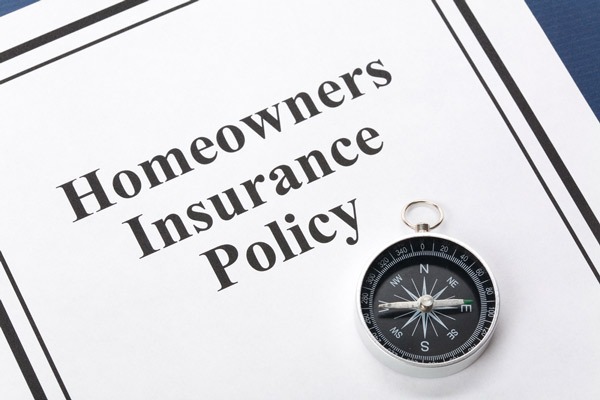 How do I set up my insurance policy review? Setting up your policy review is easy! Simply call our office at (321) 701-1371 or submit the above form, and we will schedule your review at a time convenient for you. We have 35 public adjusters in Brevard County, and 80 adjusters available statewide to support you through the entire process.